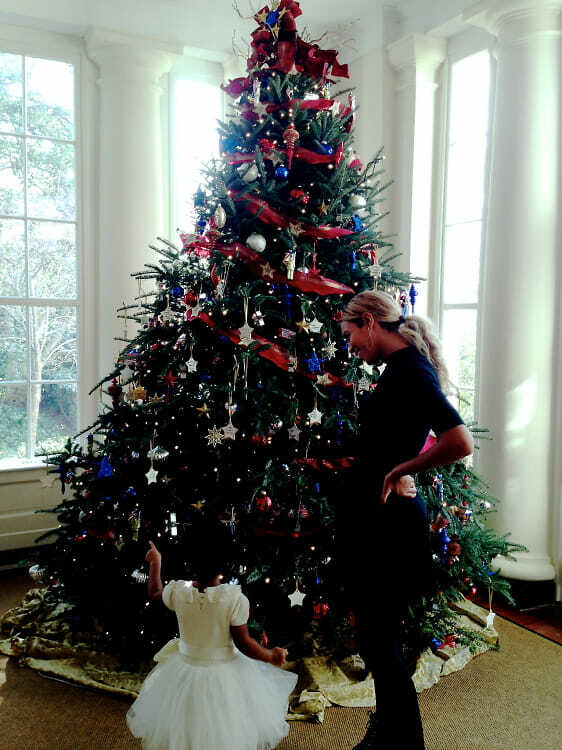 When the First Lady asks you to come to The White House to perform for her 50th birthday, you say yes. 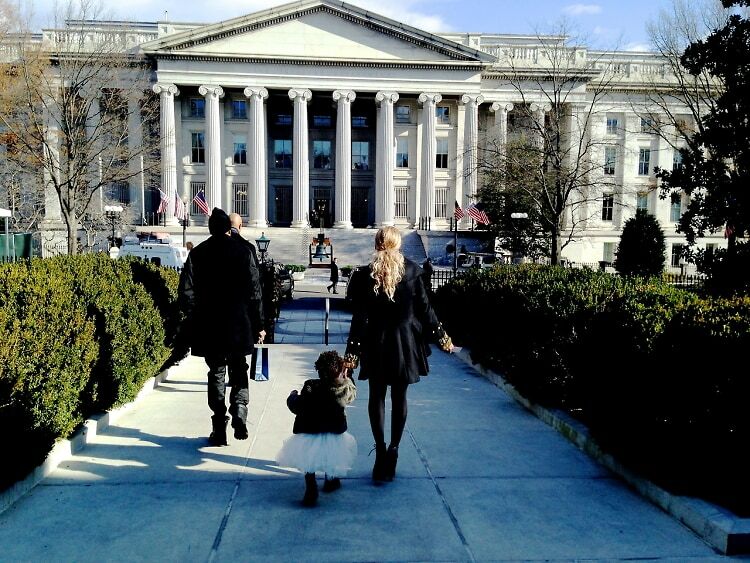 Beyoncé, Jay-Z and Blue Ivy made a trip to DC this weekend so Queen B could perform for Michelle's birthday soirée. 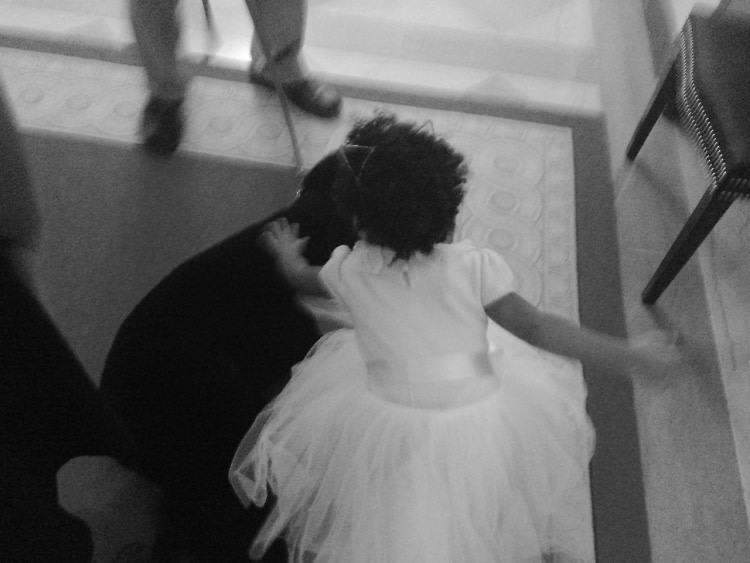 While we're thankful for Beyoncé's tumblr almost every day, today we are especially thankful for photos capturing Blue Ivy and Beyoncé meeting First Dog Bo Obama (ultimate 'aw' moment) and a sneak peak at how freakin' fierce B looked for the performance. 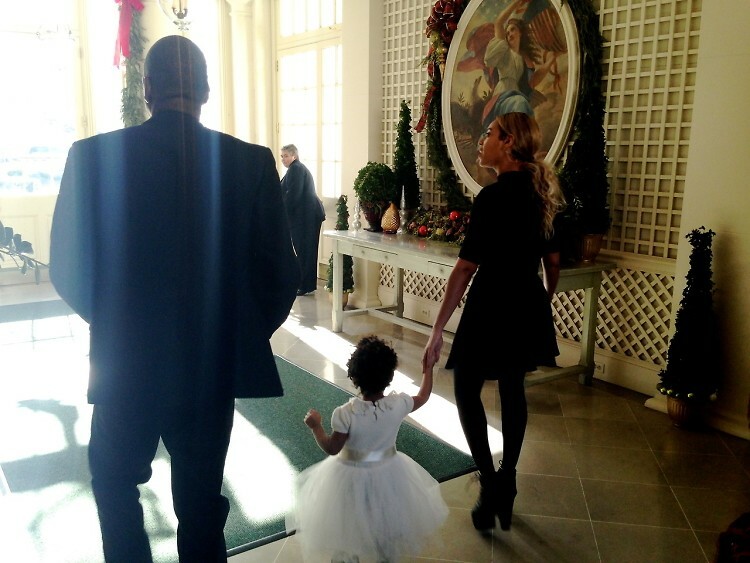 Check out all the pictures here and be prepared to be overwhelmed with happy feelings. Throwback Thursday: A Look Back For Michelle Obama's 50th!